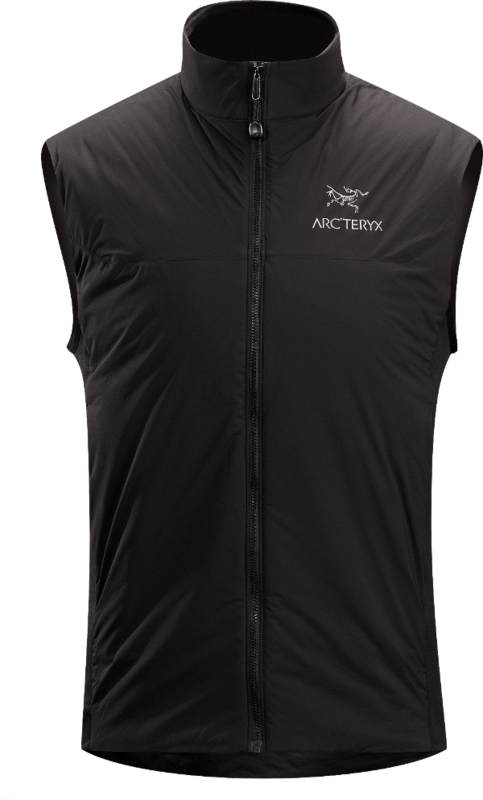 There’s a lot to like about the synthetic Atom LT Vest from Arc’teryx. Straight away I liked how light it is, weighing 247g in a man’s large. 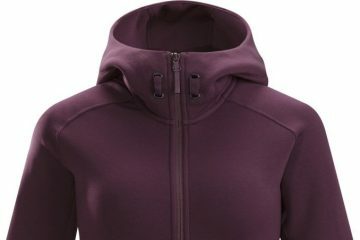 The fit for me was spot on: it’s nice and snug over a base-layer but has fleece-lined stretch panels at the sides that allow extra layering underneath if necessary. The jacket also compresses into its own pocket to a small size that won’t take up much room at all in a pack. The vest’s insulation is called Coreloft, and it’s a synthetic fibre that offers a good amount of warmth while still allowing excess heat to pass outwards. It is also quick drying and, as mentioned, very compressible. 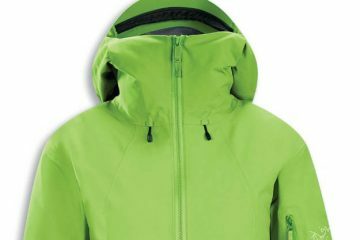 The outer shell is made from Luminara, a ripstop nylon fabric with a small amount of stretch that adds to the jacket’s good fit. 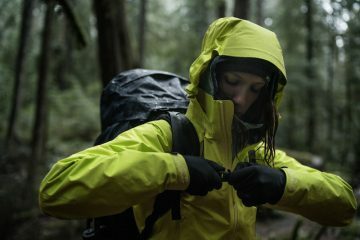 The outer layer also has an air permeable PU coating with a DWR finish, so it will be wind and water resistant while still being able to breath. 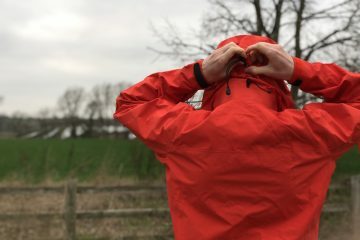 And the stretch side panels are Polartec Power Stretch with a light fleece lining to enhance the insulation while still allowing a great range of movement – essential for any strenuous activity such as climbing or scrambling. The YKK zip has a glove friendly zip-pull, but it doesn’t lock out and tends to slip down if it’s only zipped half way. It has an insulated baffle behind it to prevent any cold spots developing. 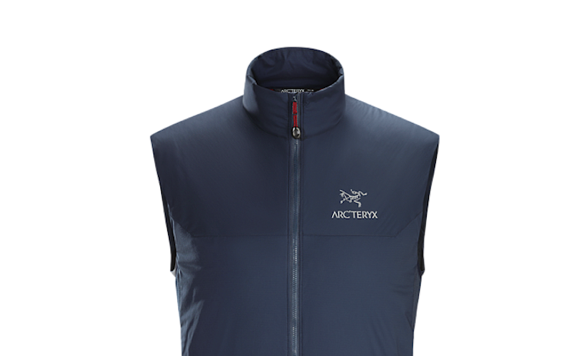 The collar has a light fleece backing for warmth and comfort and is snug but not restrictive. 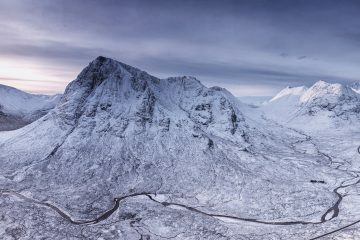 The hem and armholes are elasticated to minimise heat loss and stop cold air creeping in. And the back of the vest has a drop tail cut that will keep your lower back warm especially if you’re stretching up. Finally, the main zip-up pockets have a fleece lining to help keep your hands warm, and they are at a rucksack-belt friendly height. The inner pocket can be used as a stuff sack although the zip isn’t reversible so it’s a bit tricky to open and close if you do. Lightweight and warm with a high level of stretch – recommended.